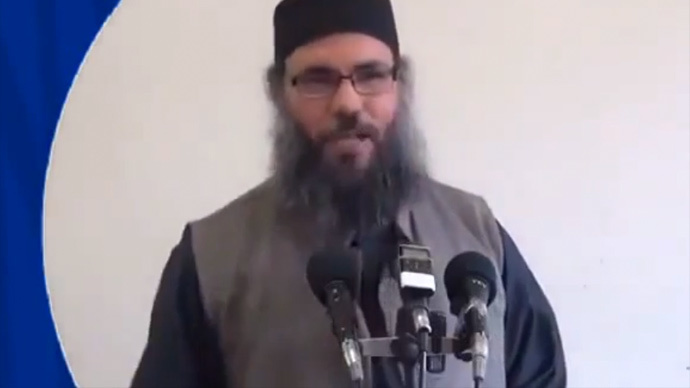 Egyptian intelligence believes Britain tried to remove hate preacher Hani al-Sibai from a UN terror list in an attempt to recruit him. The cleric has alleged links with Islamic State executioner Jihadi John and the Tunisia massacre gunman. High Court documents seen by the Times reportedly show that then-Labour Foreign Secretary David Miliband lobbied the UN to remove Sibai from a list of Al-Qaeda associates. The move was quashed by the US due to pressure by the Egyptian government, which has convicted Sibai in absentia for membership of a banned Islamist group. A 2009 diplomatic cable released by WikiLeaks revealed the preacher, who has lived in London since 1994, was an associate of current al-Qaeda leader Ayman al-Zawahiri. West London based Sibai is linked to the Ansar Al-Sharia Tunisia group, which is suspected of involvement in the massacre last month of 36 tourists at a resort in Sousse, Tunisia. It has previously been reported the Egyptian-born ‘scholar’ mentored the notorious Islamic State executioner Jihadi John, identified as former west London rapper Mohammed Emwazi. Emwazi is thought to have killed American journalist James Foley in a video released last August. He is further believed to have featured in videos showing the beheadings of US journalist Steven Sotloff, British aid worker David Haines, British taxi driver Alan Henning and US aid worker Abdul-Rahman Kassig, also known as Peter. Security services have been accused of contributing to radicalization.